Scottsdale, Ariz. (October 12, 2017) – Troon®, the leader in golf course management, development, and marketing, has been selected to manage Raritan Valley Country Club in Bridgewater, New Jersey. Troon Privé, the private club operations division of Troon, will manage the historic club. Raritan Valley Country Club was established in 1911 and in 1912 the club’s Herbert H. Barker-designed golf course opened for member play. Barker, an English professional golfer, is credited with designing more than a dozen courses in the United States between 1904 and 1914. 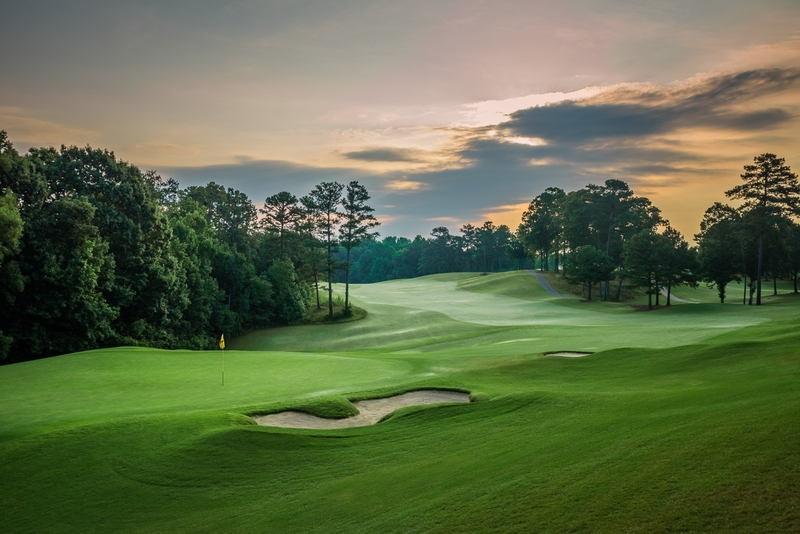 Today, the 6,800-yard, par 72 course continues to challenge golfers with its small, undulating greens and varying terrain. In addition to golf, Raritan Valley also offers a mix of traditional country club amenities, including four tennis courts, two squash courts, a resort-style pool and an assortment of fine and casual dining options. The family-centric club also offers a busy social calendar, kids camps and activities, as well as competitive golf, swimming and tennis programs. The club’s luxurious clubhouse features multiple banquet rooms, a living room-style lounge, a conference/private dining room, a wine cellar and a banquet kitchen. The Troon Privé Division currently manages nearly 70 private clubs, half of which are member owned. Members of Troon Privé-managed clubs have exclusive access to extraordinary golf and lifestyle benefits around the world. All members can choose to receive Troon Privé Connect, Troon’s digital magazine developed specifically for the private clubs, as well as access to experience packages through Privileged Connections and premium tickets to sporting and concert events at the best price. Qualified members receive reciprocal access to other private clubs in the portfolio at a preferred Privé Privilege rate, and up to 50 percent off at Troon Golf-managed resort and daily fee facilities around the world through the Troon Advantage program. For more information on Raritan Valley Country Club, visit www.rvcc1911.org or call (908) 722-2000. Headquartered in Scottsdale, Ariz., Troon is the world’s largest golf management company, with more than 270 golf courses in its portfolio. Troon also specializes in homeowner association management, private residence clubs, estate management and associated hospitality venues. Troon’s award-winning food and beverage division operates and manages more than 150 restaurants located at golf resorts, private clubs, daily fee golf courses and recreational facilities around the world. 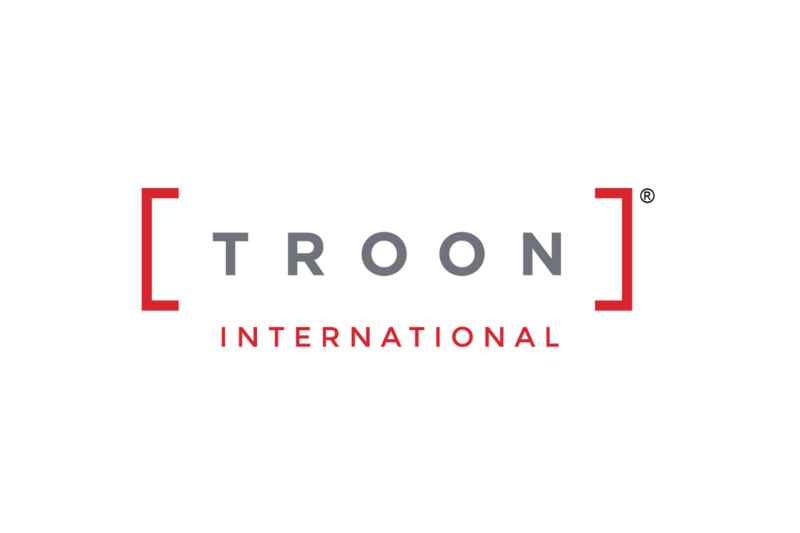 The company oversees operations at Troon Golf, Honours Golf, Troon Privé (the private club operating division of Troon) and Troon International with properties located in 36 states and 31 countries. Additionally, there are 57 Troon affiliated properties featuring 79 courses that have been recipients of a “Top 100” ranking by national and international publications. Troon properties include Lake of Isles Golf Club in North Stonington, Connecticut; Kapalua on Maui, Hawaii; Mauna Lani Resort on the Kohala Coast on Hawaii; The Centurion Club in London, England; Tiburón Golf Club at The Ritz-Carlton Golf Resort, Naples in Florida; Els Club Desaru Coast in Malaysia; and Palmilla Golf Club in San Jose del Cabo, Mexico. For additional news and information, visit www.Troon.com, or connect with Troon on Facebook, Twitter, Instagram, Google+, Blog, Press Room, or subscribe to Troon Golf & Travel.